15 HIGH TECH AND EXTREMELY AWE-INSPIRING CARS SPOTTED AT CES 2019! 15 Cars that were displayed at CES 2019 event in Las Vegas, creating a dizz and buzz across the world for their dead-gorgeous futuristic look and unending advanced high-tech features. CES which is a brilliant Consumer Technology Showcase is the largest and most influentially-thrilling technology event on the planet. This year CES was held at Las Vegas, United States of America and left the audience with their mind, BLOWN! Unimagined advancements, robotic thrills and awe-inspiring tech movements are just a mile away since at CES, the world witnessed a range of super luxurious and abstrusely jaw dropping car concepts, high-tech amenities and rococo interiors to keep humans inspired, snug and relaxed as their autonomous car cruises way ahead. Cars which have flying drone, Cruise and Robotic look and properties let alone Flying Taxi’s details blew our will to imagine confine now. Is it your turn to experience the dizziness now? There were a ton of sleek next-generation cars at CES, from snazzy luxurious smart-vehicles to eye-popping concept car designs; however we have brought in selected 15 astonishing Vehicle views and previews right below, just for you. Audi Aicon is the first self driving car developed by Audi. The first sneak peek of the marvelous car broke back in 2017, however the second Aicon-show was held now in CES 2019. The Audi Aicon is absolutely self-driving and display No Pedals or Any Steer wheel. In the car, a luxurious wide spread interior and seating is present with transparent roof. This will be the first ever self driving car launch and it is really, amazing. Officials of Audi stated that the brilliant Audi Action can charge up to 80% in just less than 30 minutes and wirelessly which is astounding. Aicon has got four motors and can bear range of 435 to 497 miles per charge. The vehicle is hopefully getting its launch premiere in 2021 by the Audi AG great auto manufacturers. 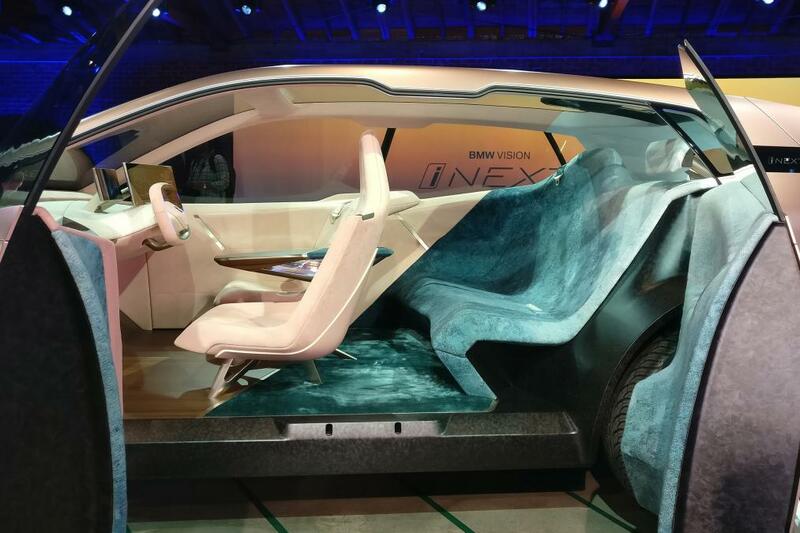 BMW Vision iNEXT is another hit by BMW which has inaugurated in a car everything which is more than a car. BMW Vision iNEXT is one of the best cars which were inaugurated at CES; it is a sci-fi, futuristically adorned room on wheels. Yes, you are actually having a real life lounge experience with this car. It has active, high tech and elegant features which respond to you including a coffee table. Yes a coffee table all fixed and set in your car which responds to your voice commands. How dreamy! The in-car experience is super posh and extraordinary. 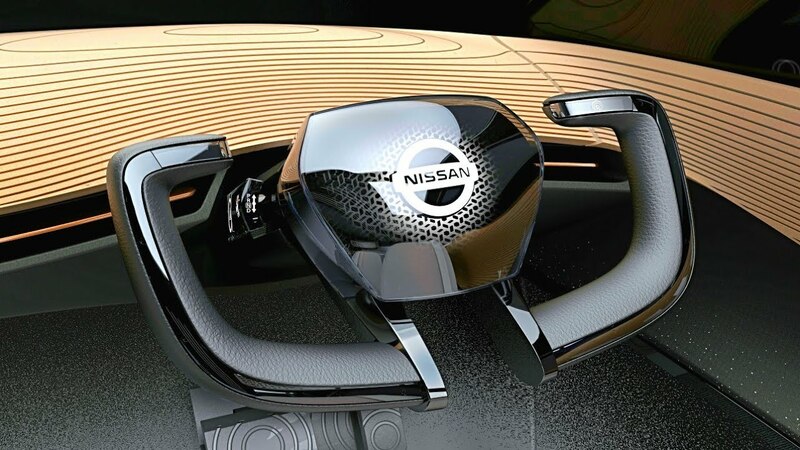 The autonomous, electric luxury vehicle has touch interfaces disguised in wooden and cloth surfaces. In the Aicon are there present a intelligent voice assistant, and screen projection anywhere in its marvelous interior. 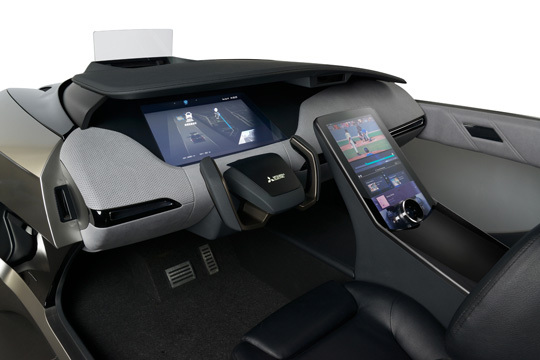 With an intelligent voice assistant built in, a roomy, carpeted back cozy seat, and a smart wood coffee table that responds to your touch gestures, Aicon gives out a palatial Jetsons-like experience for a future when humans are lounging in their cars instead of driving. 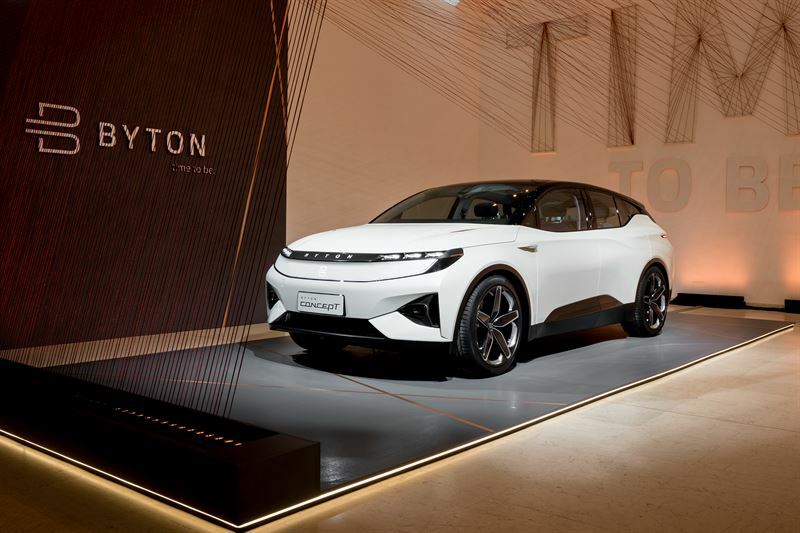 Byton the direct competitor of Tesla showcased two different autonomous, electric models this year at the CES 2019. 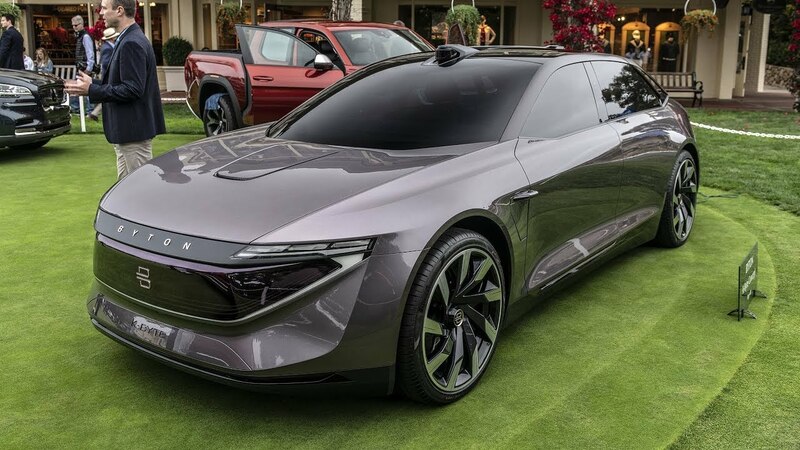 The M-Byte prototype is an ambitious aggressive car concept by Chinese Byton Auto-Manufacturers. 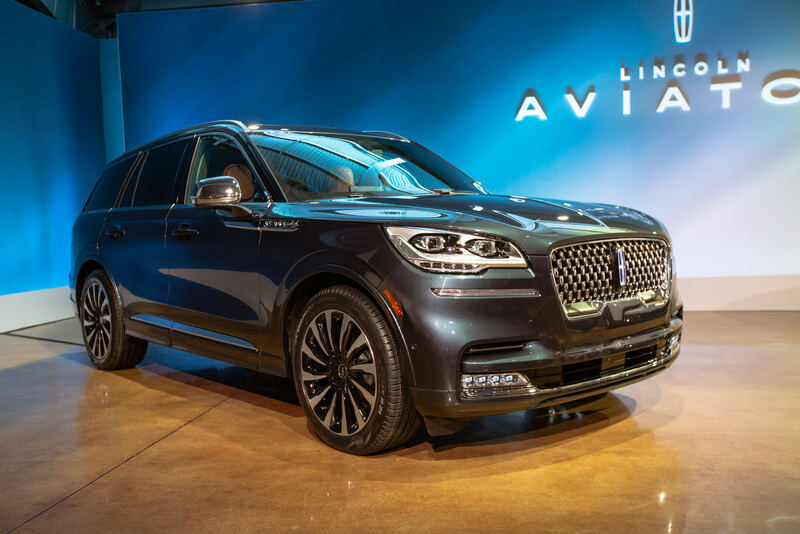 It has a 48-inch touch big and wide screen stretching across the entire dashboard in pair with a small touch display screen on the steer wheel, and an array of multiple cameras housed in a luxury SUV body on different positioning. The M-Byte prototype which has is a $45,000 electric crossover goes into production this year by the Byton. Mercedes-Benz Vision Urbanetic is another of wonder provoking sights among many which were recorded at CES 2019’s event. A kind of car which you might have seen in the action movies but not in reality but only till yet because Mercedes has inaugurated the Benz Vision Urbanetic model and has built the futuristic concept vehicle of its own, now. The Vision Urbanetic autonomous driving platform features in itself, switchable bodies. Benz Vision’s Tron-like exterior shelters a fairly simple urban transportation concept which shows that the vehicle can be fitted with a passenger module along room for 20 people (8 sitting, 4 standing) as a sort of ride-sharing taxi, or a cargo module for transporting freight goods or package delivery. 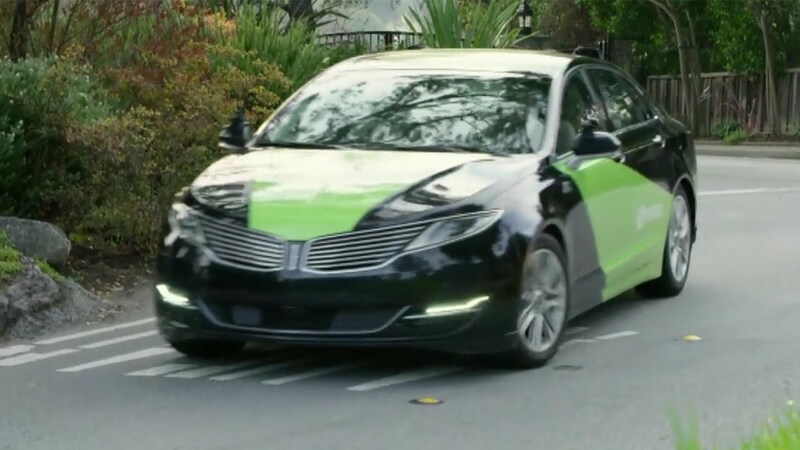 The base of the vehicle is the part that's doing the autonomous driving; which also includes electric batteries, motors, and the Urbanetic's propulsion system. Mercedes-Benz Vision Urbanetic is the coolest designed self-driving concept car we have witnessed till yet. The Nissan's IMx Kuro has an athletic, highly premium and giant body design with details which are enough to create stun. The wood grain-patterned display wrapping around the interior door trim brings an extra sense of zen to the in-car experience. 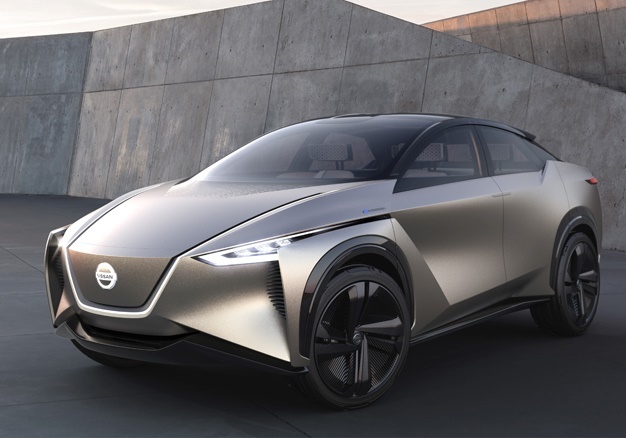 Nissan's IMx Kuro concept caris a completely autonomous and electric crossover with zero emissions. The production is expected to start by 2020 however the IMx Kuro's futuristically minimal exterior design and spacious interior which astonished the audience in real means on the CES show floor; not to mention the car's panoramic OLED display adding high glamour on its dashboard. 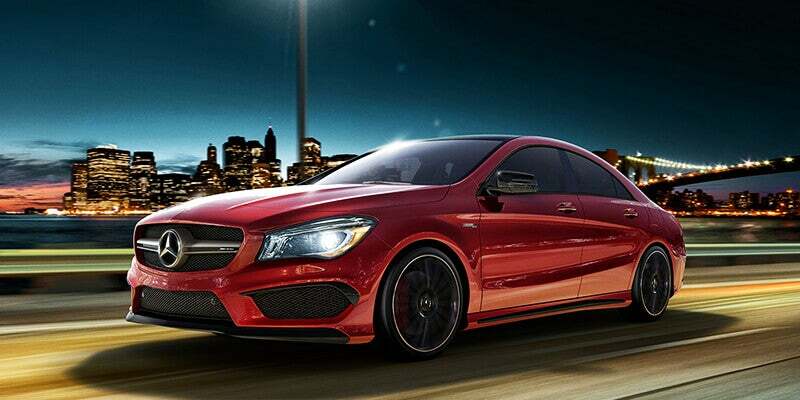 Mercedes-Benz CLA is the highest profile vehicle. 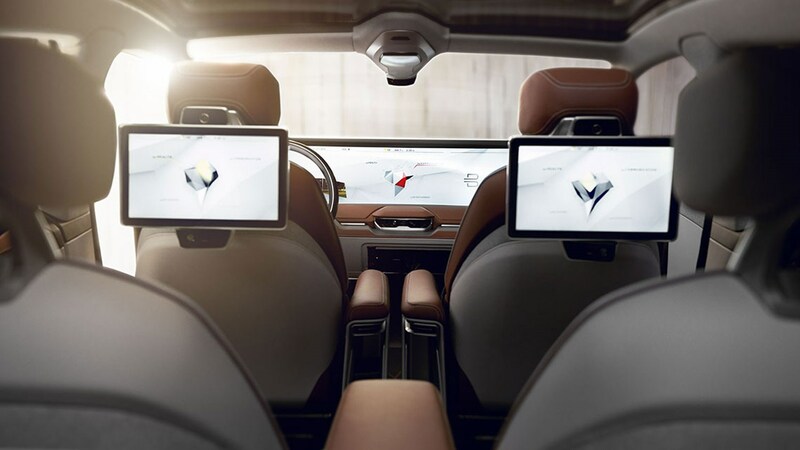 The second-generation coupe offers with a bevy of digital features and in-car advancements, as well as Benz is paired with Mercedes' first semi-autonomous driving system with hands-free mode, and the auto maker's new MBUX voice control system. The 2020 CLA is going on sales later this year while official pricing is not announced till yet. The car also syncs with the newly announced Mercedes-branded Garmin Vívoactive 3 smartwatch. The Mitsubishi Emirai 4 has inaugurated its high class features and design with a heads-up augmented reality display, 3D mapping and half mirror with a diagonal LCD panel. Emirai’s design and active features are super futuristic and awe-creating. The LCD panel presents the driver and riders, 3D images of the environment. There's also an autonomous mode and plenty of interior bells and whistles i.e. haptic feedback control, smart home, mobile payment integration, and biometric authentication. Overall, from exterior to interior this car by Mitsubishi is especially a mind blowing one. The Byton K-Byte premium sedan is coming out in 2021 with Level 4 autonomous driving which literally means that it can drive without any human oversight. The K-Byte features similar interior touch screens as that M-Byte. There is also a digital grille on the exterior unlike other self-driving cars. The Byton's side "LiGuard" sensors are retractable when it's not in autonomous mode. Both Byton cars will witness Amazon Alexa integrated into their Byton Operating System. The Practical Transformer’s affirmed version was brought into sight by the one and only Hyundai. The concept car, Hyundai Elevate can walk or even climb obstacles of paths with its surprising and extendable robotic legs on a modular. These legs are for multi-use chassis and shrinks down into driving mode when on smooth road. The car is absolutely astonishing and we can only imagine how it would be to see the Hyundai Elevate on streets. Such a power and innovation’s practice it is by Hyundai to welcome New Year of 2019. Hyundai Elevate can even swap or repose different attachments, and is well-capable of climbing a 5-foot vertical wall or over a 5-foot gap while keeping its passengers level height. Hyundai has kept its tradition to crazily astound their audience and this time, by creating a fusion between electric car and robotics technology, the Hyundai Elevate feels definitely a step toward evolving sci-fi into reality. Yes, a Yacht! The Adonis Yacht was introduced at CES 2019. This Furrion Yacht contain onboard voice-activated Artificial Intelligence called Angel, who can control electronics, entertainment, kitchen appliances, the yacht's facial-recognition camera system, and everything else. The virtual assistant or the Angel can be summoned by saying "Hi, Angel" to order food from the kitchen or to control music, get news and weather updates, or even to shop, Angel is there to guide you. The Adonis is also packed with smart interactive mirror displays throughout the yacht. Cabins and Furrion Sense TVs are built-in with sound bars. The Furrion long yacht is a mind-blowing expanded and future welcoming cruise with Angel always onboard to guide you. How beautiful it is. 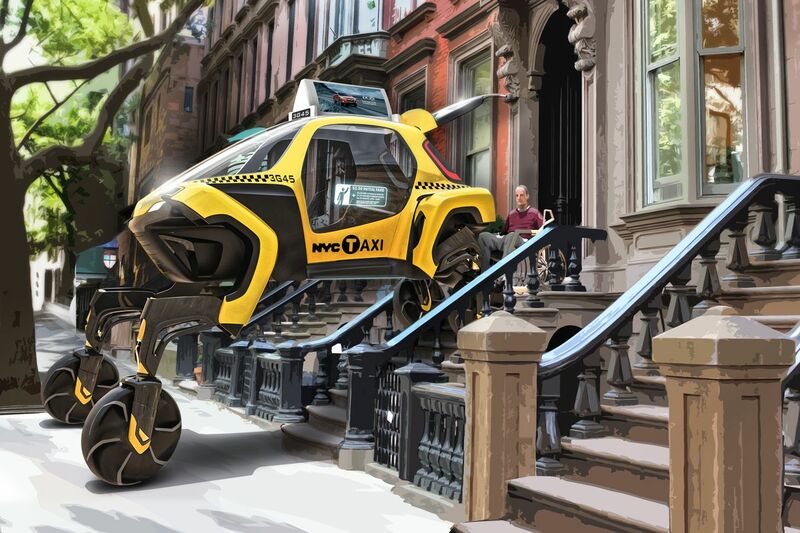 You must have heard about the flying cars manufacturing and launching plan but Bell Nexus Air Taxi is the most practical and closest already-built air car taxi, planning to just blow your mind away with its premiere launch in 2025. Right now it is being tested in the cities of Dallas, Dubai and Los Angeles. 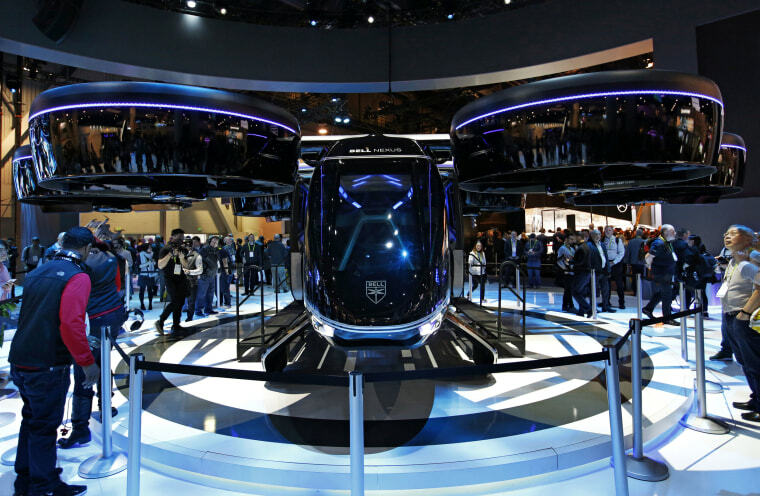 Bell Nexus Air Taxi is One of the most unconventional, eye-catching concept vehicles at CES this year which is a massive flying hybrid of a drone crossed with a helicopter. Bell describes this behemoth as a rideshare in the air, and is testing it in states of Los Angeles, Dallas and Dubai. The electric hybrid has a range of 150 miles; Bell hopes to release it by 2025. Sitting in the high-tech cockpit flanked by high-resolution touch screens and control sticks, the Bell Nexus feels like it's dropped straight out of a futuristic fleet. Waymo One is another crazy Self driving car with loads of thrilling features developed by the Chinese auto manufacturers of Waymo. These TOP 15 Vehicles from the amazing tech-event of CES 2019 are what you just saw. Let us know about how you think about these precious and futuristic vehicle models in the comment section below. Don’t forget to post your views and previews on HamariWeb.com.